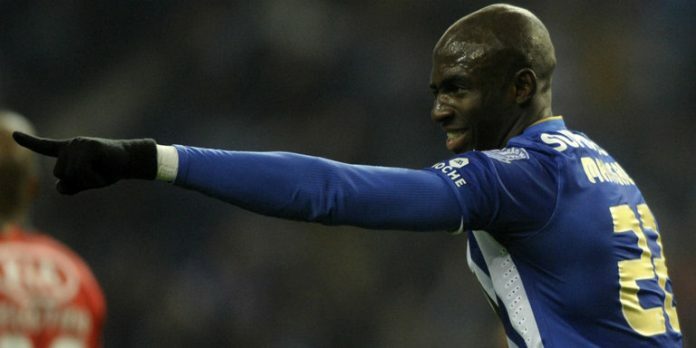 English tabloid Independent have reported that Manchester City chief executive Ferran Soriano has confirmed that the Premier League champions are set to sign Porto defender Eliaquim Mangala in the coming days which will cap off their summer transfer activity. Chelsea and Manchester United have also been interested in the 23 year old Frenchman but there have been no concrete offers tabled to Porto by the two clubs. Instead it is now believed that the Citizens are closing in on a £32m deal for the centre back. Manuel Pellegrini’s side have already strengthened their impressive squad bringing in right back Bacary Sagna on a free transfer from Arsenal while goalkeeper Willy Caballero has also joined for a £6m move from Spanish side Malaga. The Eihad outfit also brought in Brazilian midfielder Fernando Reges for £12m from Porto. Moreover, Chelsea legend Frank Lampard is also set to join City for a six month loan deal barely a couple of months after he was released by the London club to join MLS side New York City FC. E Mangala can go were eva he likes, my Chelsea is super complete. Up blues.